When I stumble upon a topic that has all three of these characteristics, it’s time to take out my writing toolbox and get to work. What’s inside my toolbox? 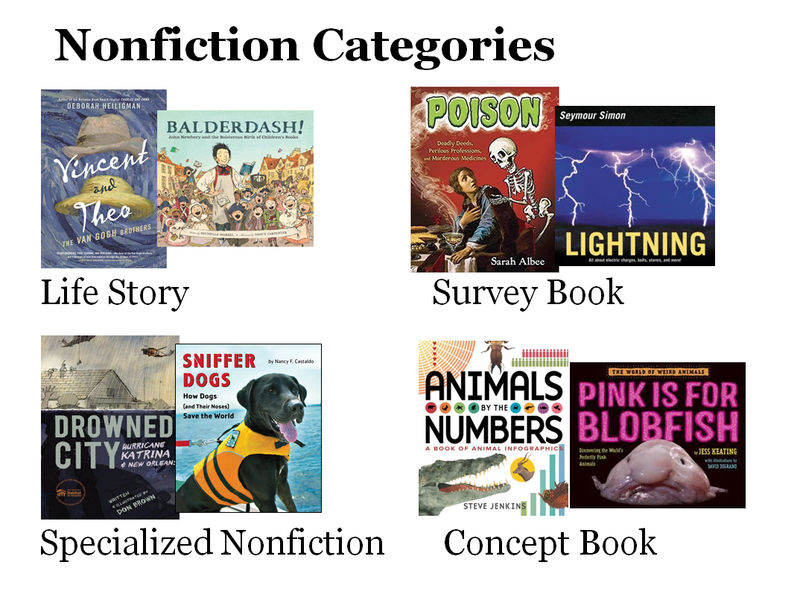 The six major elements of nonfiction craft—categories, writing style, text structure, text format, voice, and point of view. 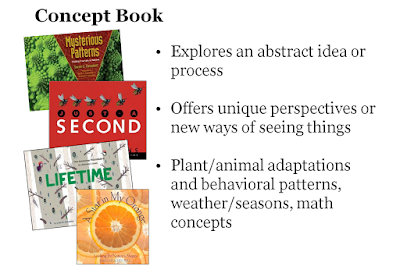 I’ve discussed all of these elements before on this blog, but the way I think about them is constantly evolving, so I’m going to take a fresh look at each one with a specific STEM picture book lens in the upcoming weeks. Today, I’m starting with category. 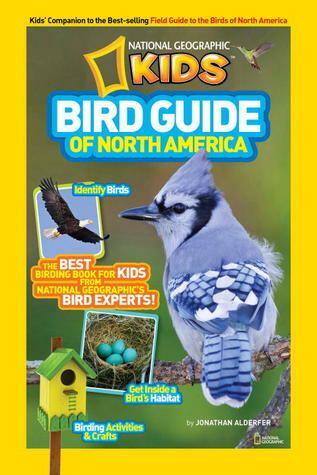 All nonfiction books for children can be classified in one of four categories. 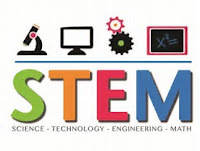 But nearly all STEM picture books are either life stories or concept books. Once you determine which category you are writing, you can think about writing style. That’s what I’ll focus on next week. When I was in school (okay, many years ago), we did a research report nearly every year. Teachers were pretty explicit about their process (which wasn’t always the same), and we just had to learn to follow the rules to get a good grade. It was a simple, albeit time-consuming, game. Across years of teaching, I have learned to look at informational writing through a different lens. As a matter of fact, I don’t know if lens is the right word since it seems there are so many possible ways to write an expository piece. Thanks to today’s children’s authors, there is a much greater breadth of possibility out there for young readers and writers. Interestingly, you will still find standards that ask students to participate in a “research process.” I like to think the outcome of these projects is very different from the research reports of long ago. How do we help young writers to find innovative ways to share their research with others? 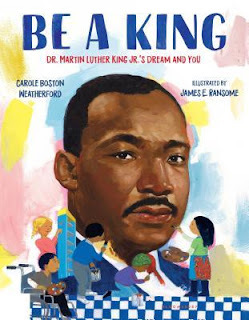 It seems that today’s expository texts can help children imagine new possibilities. 1. What did the author want us to know? 3. What can we learn as writers from the moves the author made? One way to help younger writers see this is by comparing different writing across a similar topic. By keeping the topic similar, students can begin to understand the decision making they have to consider as a writer when sharing their learning with others. To show one way we might look across texts, I’ve selected the topic of frogs. Let’s look at the decision making of authors across these five books. 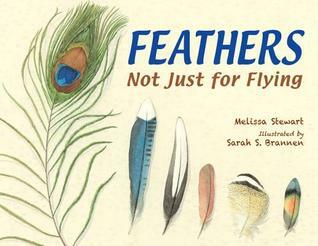 The illustrations in this book are sure to take any reader’s breath away. Each frog is presented with a rhyme and an illustration. 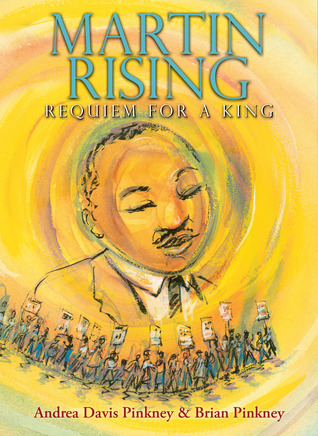 For most of the book, the pages move back and forth between rhyme and illustration. The expository text is actually placed in the back of this book. With some careful study, you can find the information that helped the writer shape each short poem. 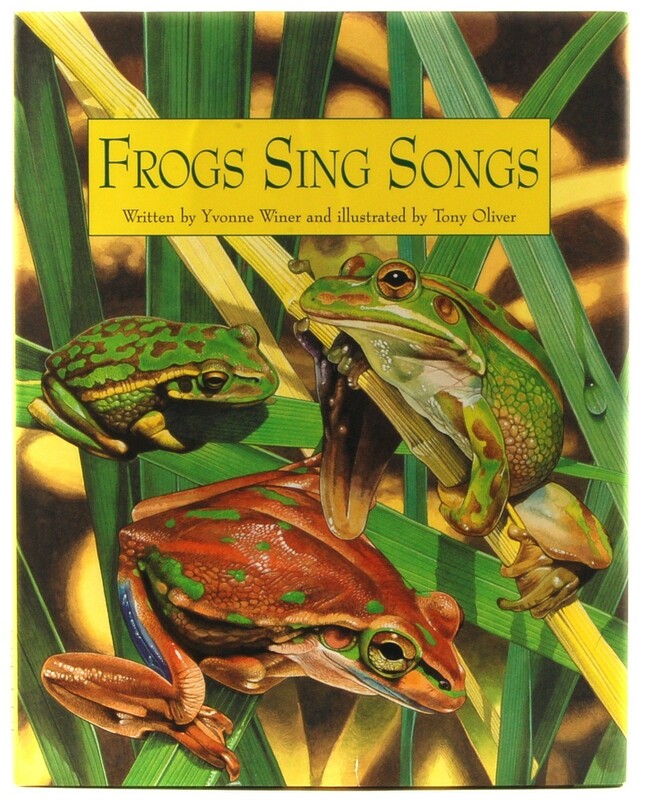 Yes, the author wants us to know that frogs sing songs, but more importantly, we learn that a variety of frogs sing songs from different places around the world. This book is also beautifully illustrated with art that support the text. 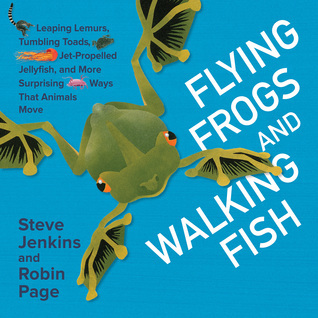 Across the pages, the author shares many general facts that help us get to know about the life of a frog. He also highlights some of the different frogs around the world. 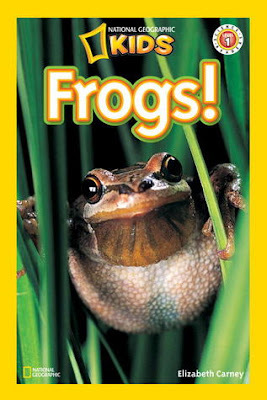 The text in this book seesaws back and forth between general information about frogs with more in depth captions alongside to tell the reader more. The reader could just read the general frog text, or could learn more from the small captions along the way. The last two pages give more information about all the animals featured in the book. 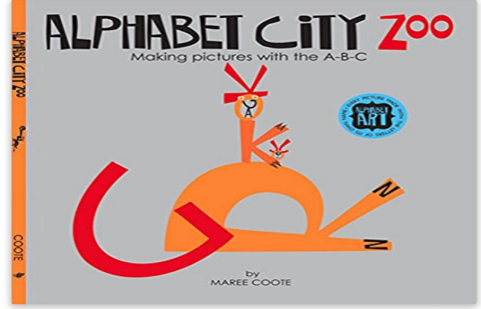 Though the animals are sorted by the way they move, the author shares much more information about each one. I would absolutely save this book for the middle of the collection because titles can be deceiving. 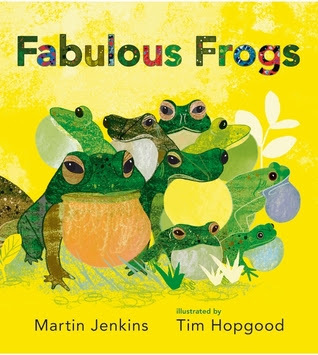 This book isn’t just about frogs or fish. 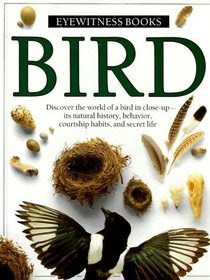 Instead, the author shares the myriad of ways animals move about in the world. Frogs are just one example. The way the author looks at similarities across animals could lead to some interesting discussion. 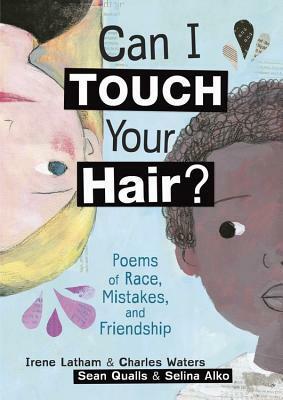 Would students have titled this book something else? 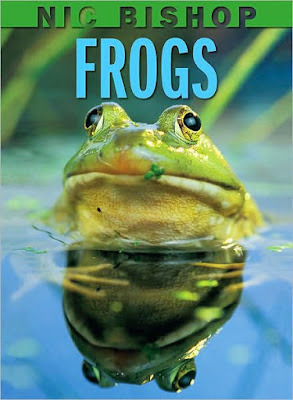 In this book, Nic Bishop uses photographs and text to share facts about the more than 5,000 different frogs around the world. 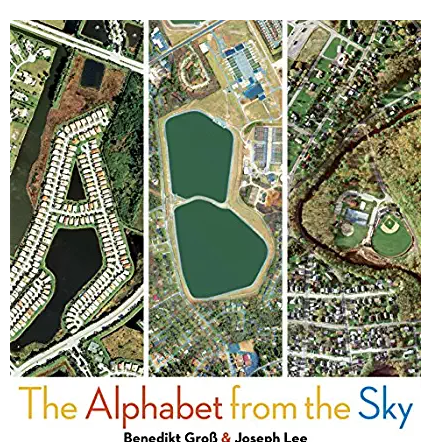 His careful arrangement of text alongside photographs gives the book a clean organization and structure that is easy to discuss with young writers. He uses a photo index which would be an interesting topic of discussion with students. 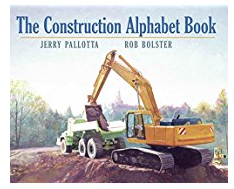 This book doesn’t stray much from the norms of photo-illustrated expository writing, especially the types of text we have grown accustomed to seeing for students. 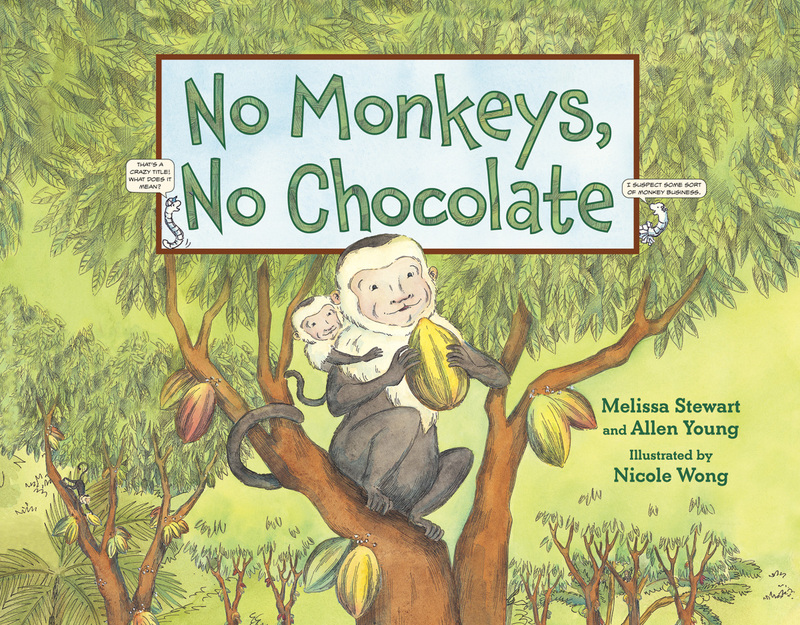 To engage readers, the author uses interesting headings, jokes, fun facts in captions, labeled photos, and diagrams. Young writers can see a variety of possibilities for helping to clarify their message and delight their readers. Interestingly, many of these books share identical facts arranged in different ways. In the first titles, the author has a more tailored message about frogs. 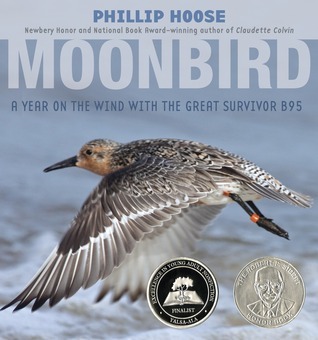 Sharing a collection with a similar topic allows us to discuss the author’s message, crafting techniques, and effectiveness of these decisions in supporting the message for readers. Additionally, students can start to notice the types of writing that they find most interesting and share those techniques that catch their attention. 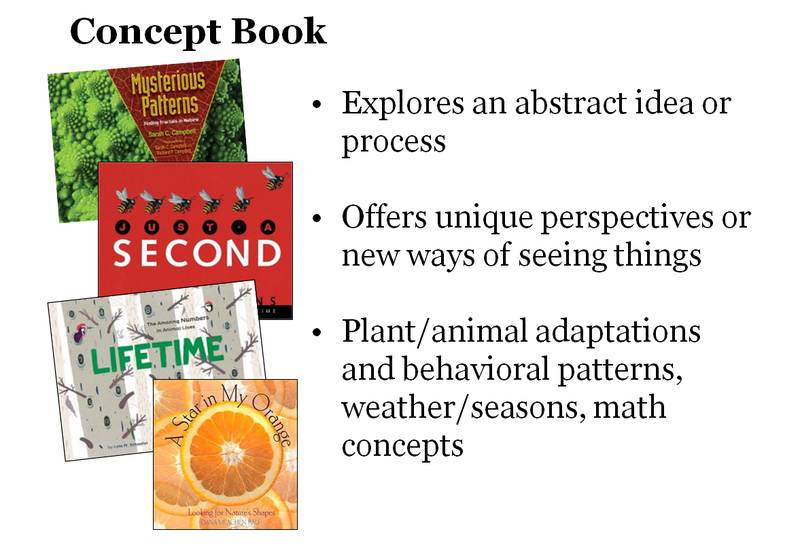 After sharing a same-topic text set, you could try grouping books by author or text structure and encourage students to notice patterns and differences that might help support their informational writing. Thanks to the authors that surround us each day, we have more ways to grow in our writing of expository text. 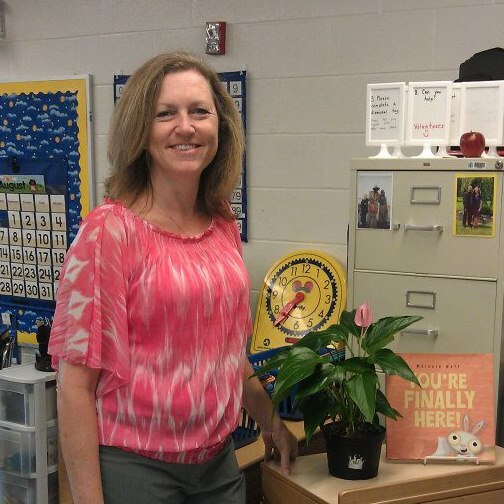 Cathy Mere is the elementary literacy instructional leader at Hilliard City Schools in Ohio. Cathy is the co-conspirator of #cyberPD, #pb10for10 (in August), and #nf10for10 (in February). She is the author of More Than Guided Reading: Finding the Right Instructional Mix K-3 and a contributor to Choice Literacy. She believes in the power of children to shape, not just our future but, our today. She blogs at Reflect and Refine: Building a Learning Community. 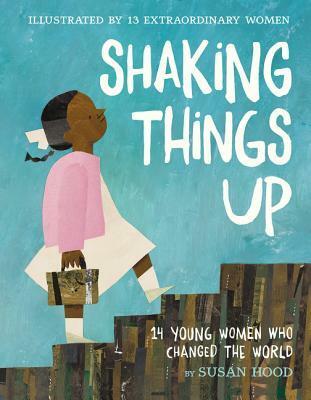 Even though the American Library Association’s Youth Media Awards are still a couple of weeks away, the end of January seems like a good time to look back some highly-regarded titles published last year. There’s no doubt about it. 2017 was a phenomenal year for nonfiction, and it seems like more people were paying attention than ever before. Here’s a roundup of the lists I’m aware of. Please let me know if there are others I should add. And now, it’s time to look ahead to 2018. So far, it seems like we’re going to have another great year of nonfiction. Time to start reading! Today I’m going to talk briefly about the third characteristic of passionate nonfiction—an irresistible hook. Simply put, if there’s no hook, there’s no book. These titles have a strong hook that’s obvious even in their titles. 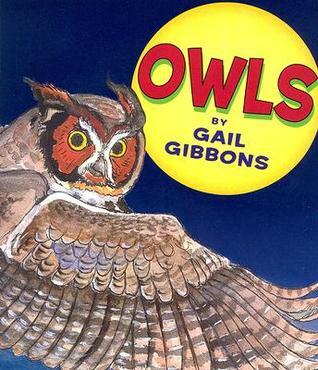 When kids read them, they immediately become curious and start asking questions. Those questions intrigue readers and propel them though the book until, ultimately, their curiosity is satisfied. 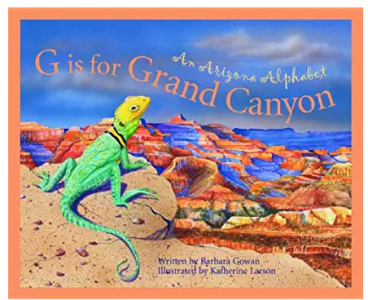 Because these four are evenly split between fiction and expository texts, with a nudge from a friend, I decided to seek out additional quality expository alphabet books for this post. Some of the attributes that made my original criteria list were: well researched, fact filled, creative, strong voice, point of view, and rich, engaging language. Some of the books I selected have all of these criteria. Others are so innovative that I know they are perfect for students with a wide range of interests. Because some of the books fit into categories or series, I’ve included more than five books. These books are incredibly creative and serve as a reminder that we can find the alphabet in the world around us. These books use letters to create something and emphasize visual literacy. 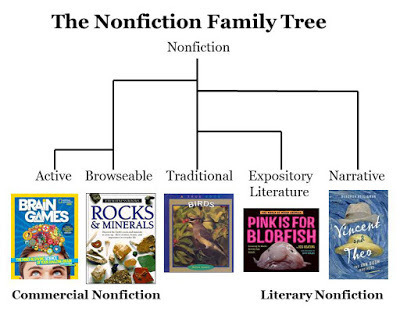 Back in December, I published this post with my view of the nonfiction family tree, showing how it’s evolved and blossomed over the last couple of decades. Because it received such an enthusiastic response, I published a follow-up post with sample book lists on January 5. 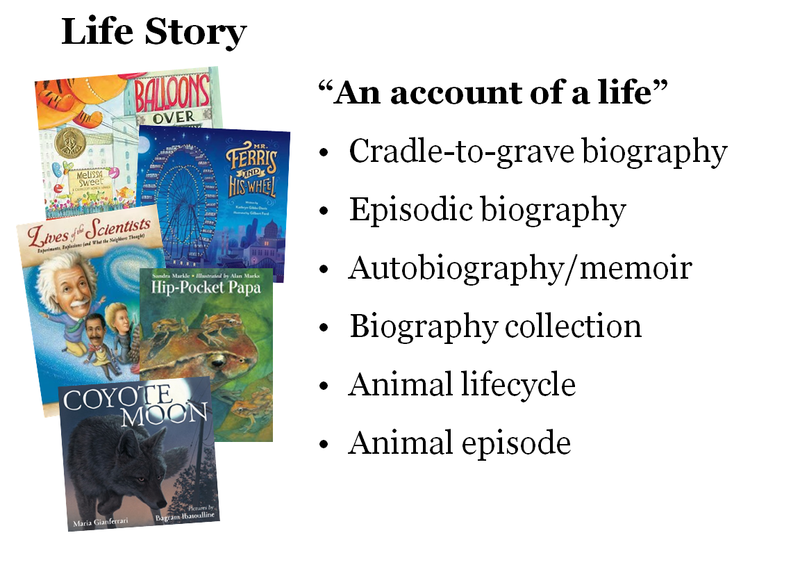 After reading it, school librarian Laurie Nawor asked if I had a lesson plan for teaching the five categories. I suggested an activity for introducing them last week, and today, I’m sharing a second idea. Divide the class into small groups, and encourage the teams to brainstorm a few characteristics of each category. Next, give each group a packet of sticky notes and three to six books from various categories. Then invite students to classify the books and label each one with a sticky note. When all the teams have completed this task, ask each group to rotate to a different table, leaving their books behind. Students should review the books at their new table and discuss how the previous group classified the books. If they disagree with the previous group, they should add a second sticky note explaining their rationale. Repeat this process until each group has reviewed all the books. 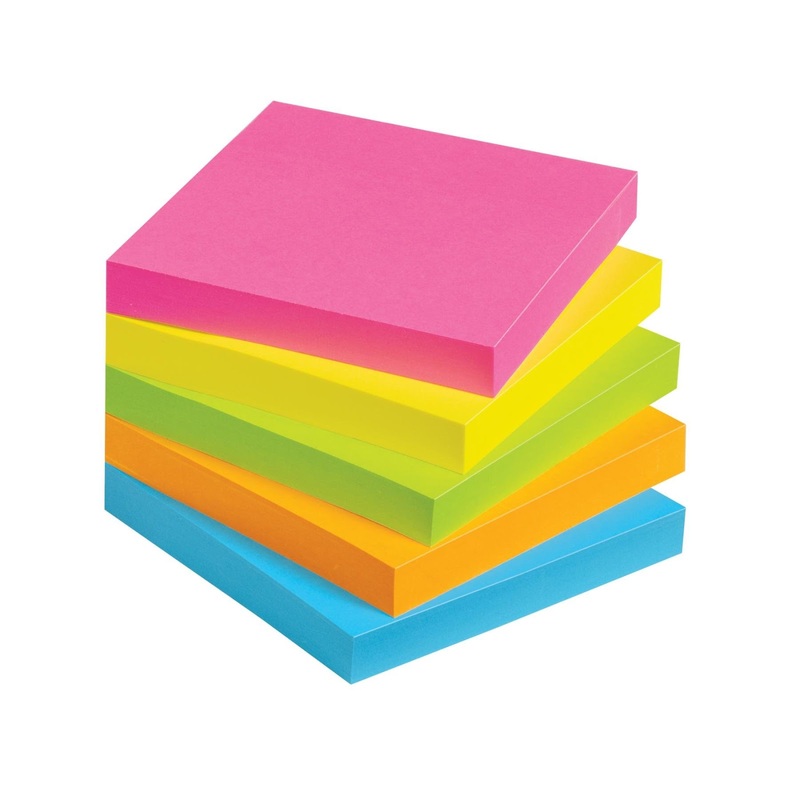 Then have a brief class discussion about books that have multiple sticky notes on them. 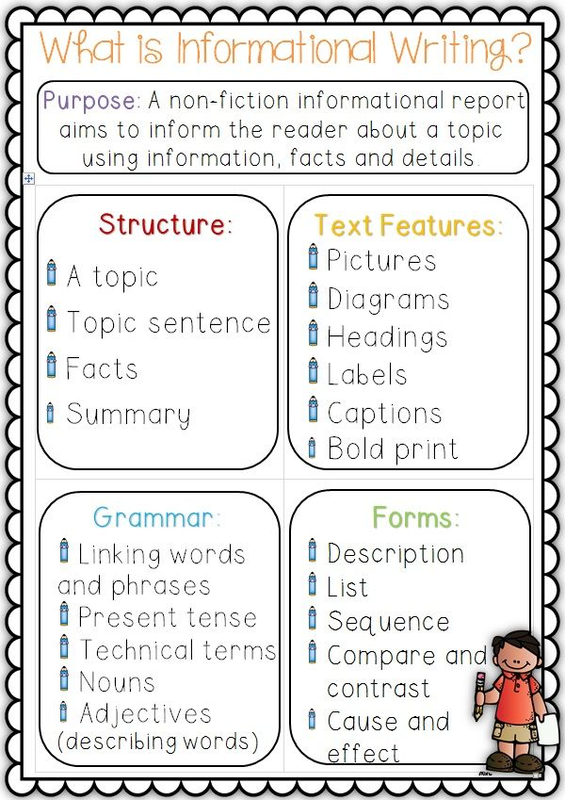 Finally, ask the students how knowing these categories can help them as readers and writers. Last week, I began talking about the surprising amount of time it can take to write a STEM concept picture book. Staying the course requires patience and passion. For me, passionate nonfiction starts with a question. It also needs to have a personal connection. 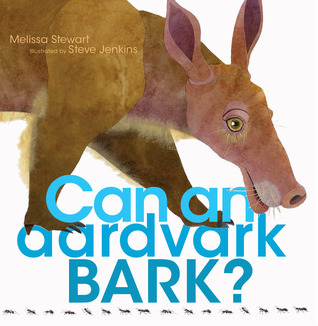 As I mentioned last week, Can an Aardvark Bark? was inspired by a question my nephew, Colin, asked me during a family trip to Disney World. In this case, my personal connection to him motivated me to find a concept worth exploring in my mountain of research. Without Colin’s interest, I doubt I would have spent four years searching for just the right way to present the information. 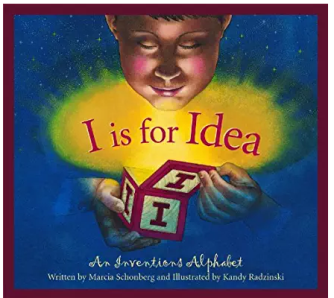 As I look back at all the picture books I’ve written, there’s an important person from my past or present connected to each one. Next week, I’ll discuss my third characteristic of passionate nonfiction. Stay tuned. In Honor of Martin Luther King, Jr. Day . . .
Because it received such an enthusiastic response, last week I published a follow-up post with sample book lists. It quickly became the second most popular post ever on this blog. Wow! 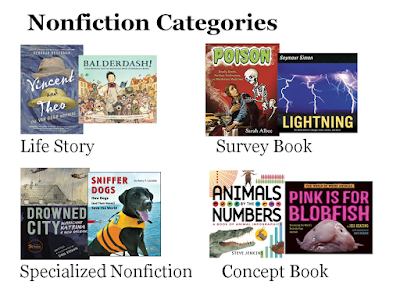 Since this is clearly a high-interest topic, I’ve decided to write two more posts, answering a Facebook query from school librarian Laurie Nawor: Could I suggest a lesson for teaching students in grades 3-7 the five categories? Organize the class into small groups and invite each team to gather a range of books on a single topic from the school library. After students have sorted the books into at least three categories that make sense to them, compare the criteria each group used. Ask the students what they notice about how each kind of book shares information with the reader? Can they identify each author’s intent for writing his/her book? What are the similarities and differences across categories? Then, if time permits, invite students to dig deeper. Is the focus on each book narrow or broad? What kind of text features does each book include? How do they help the reader navigate the information? What kind of text structure, writing style, and craft moves does each author employ? Does the writing have a distinct voice? How do these text traits affect the way a reader experiences a book? 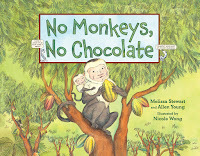 Finally, send the groups back to the stacks to gather a selection of nonfiction books on a new topic. Invite each team to sort the books into the five types—narrative, expository literature, traditional, browse-able, and active. Did they find examples of all five kinds of books? If not, can they explain why? Next week, I'll share a lesson that reinforces what students learned during this activity.